Google is rolling out vanity URLs. 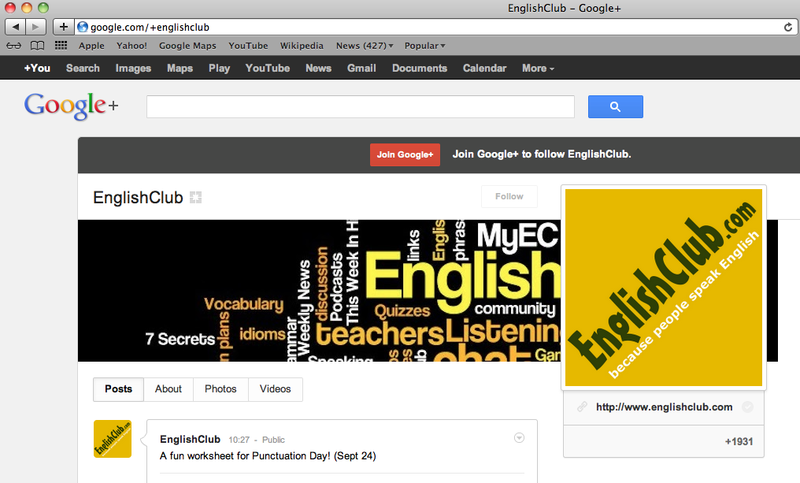 EnglishClub can now be found easily on Google+ with our NEW custom URL: google.com/+englishclub. 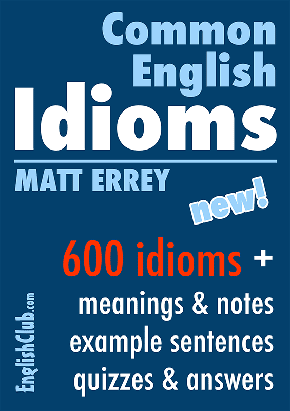 Don’t forget to add EnglishClub to your circles so that we can add you back! Be sure to fill out your profile so that all of your Google+ contacts know which circles you belong in. Look to see if your favourite brand or celebrity has a Google+ vanity URL. Type google.com/+_______ (name) into your browser.